Wow, where did November and December go? 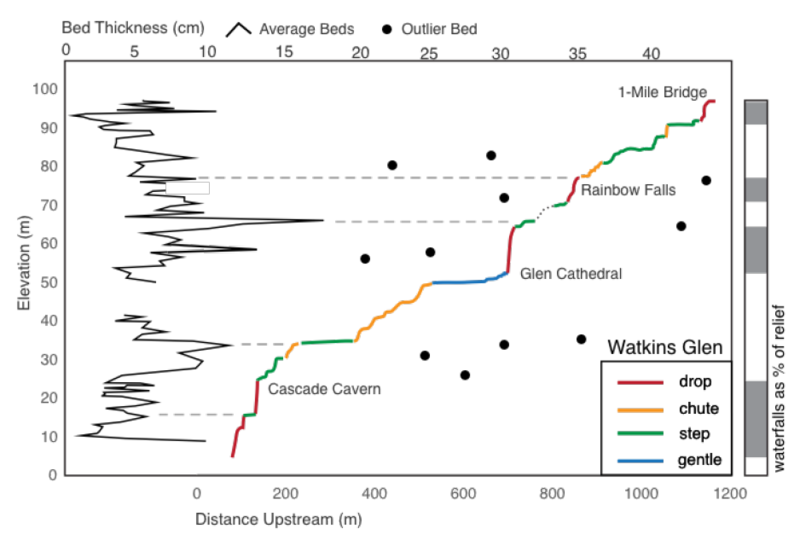 Having three final projects in addition to AGU data interpretation and poster-making certainly makes for an exciting end of a semester. Here is the briefest of overviews! 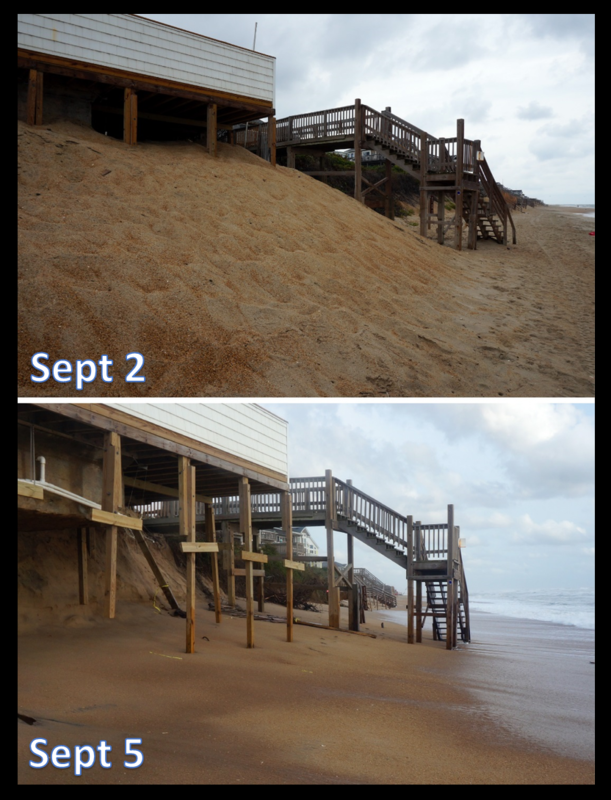 This is what the beach looked like before and after the storm – looks like adding sand under their swimming pool didn’t help! 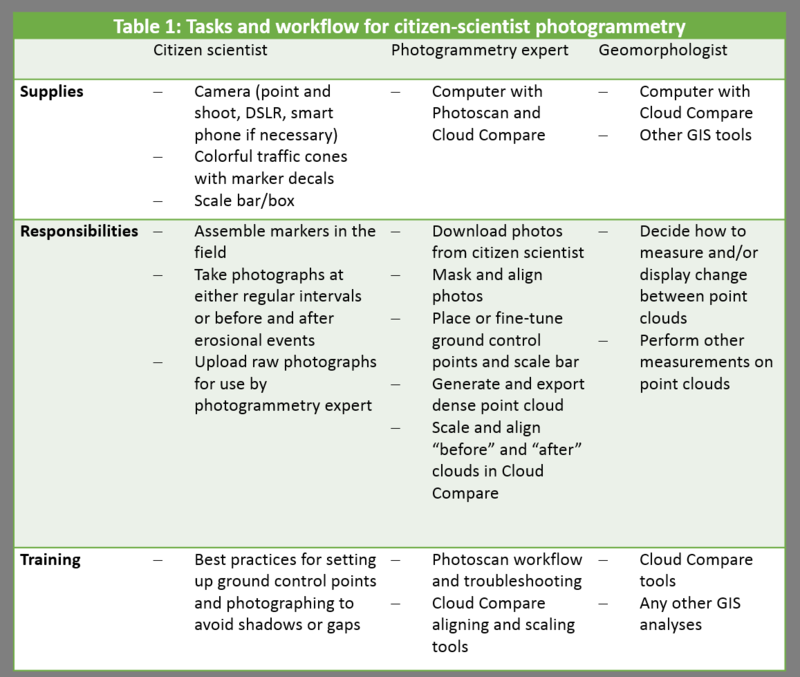 This is the workflow I propose for implementing citizen-science photography and photogrammetry into coastal research endeavors. At Wakins Glen, we can see that a few coarsening-upwards sequences, with their erodible shaley bottoms and thicker sandy caprocks, often correspond to the tops and bottoms of waterfalls. If, The Internet, you are reading this and want to know more about this project (I gave a wee pop-up presentation at Gilbert Club!) 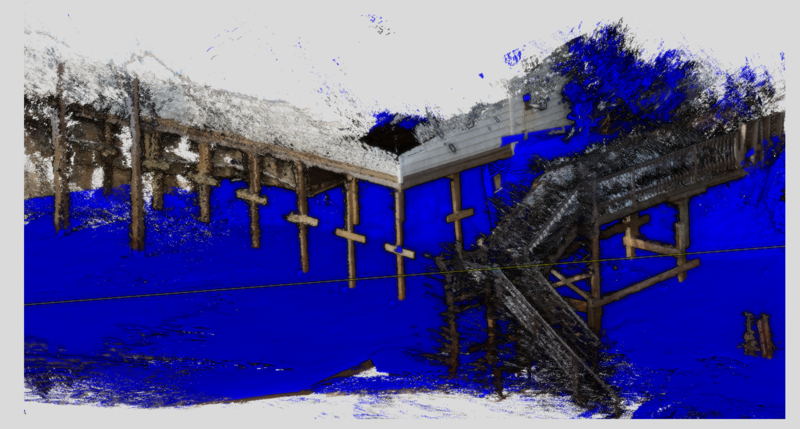 you should lemme know – I think it’s a super cool result from basically not a lot of fieldwork, and the data is digitized so it can be revisited in the future! Wow, what another year of science and reuniting with old friends! This year I tried to pace myself for the week, which seems to be back-loaded with geomorphology. I took daily naps to keep spirits high, but I also spent my evenings meeting with good friends from Pomona, CZO fieldwork and even some classmates from when I studied abroad at the University of Edinburgh! It’s so funny how geologists might disperse over the years, but you always end up seeing familiar faces at conferences. It’s one of the nicer aspects of the field. And of course there’s Gilbert Club, where the Mafia family that is the geomorph community comes together to hear about some of the latest and greatest work in the field. It was especially great to hear from Nicole Gasparini of Tulane, who reminded everyone in the room how valuable it is to make our science and our community accessible to all sorts of people, especially under-represented groups. Afterwards I chatted with her briefly and let her know that yes, indeed, young female geomorphologists have few female role models to look up to, and it meant a lot for me to see one of the few women I can even cite say this (check the author list of your next bedrock rivers/tectonic geomorph paper to see what I mean). This is all I have time to write for now, but perhaps I’ll start the semester with another post. This is the last spring of my MS at Penn State, so the writing shall begin in earnest! Wish me luck, and smell ya later 2016!